Hidalgo County hired a San Antonio attorney to join a multi-state lawsuit that aims to block the federal government from including a citizenship question on the upcoming U.S. Census. Commissioners made the move Tuesday, a week after issuing a proclamation in opposition of its inclusion, which they say will deter a large portion of the community from filling out the forms or giving information to census workers. Rolando Rios of San Antonio will once again represent the county in legal matters involving the U.S. Census Bureau. Rios represented the county in challenging the 2010 Census results and in a lawsuit against the U.S. Department of Commerce over the 2000 census, county officials stated in a news release. 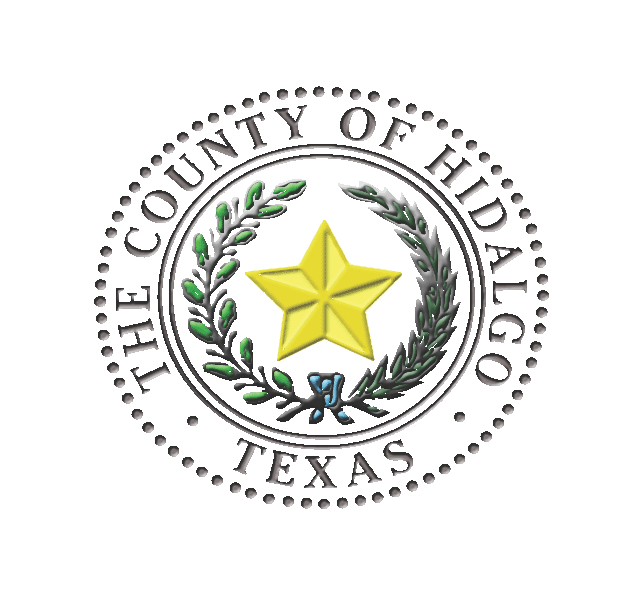 The county stands to lose a hefty amount of funding should the question be included, Hidalgo County Judge Ramon Garcia previously said. On Tuesday, he indicated that the state is not doing enough to ensure everyone is counted in 2020. The lawsuit is spearheaded nationally by New York State Attorney General Eric Schneiderman and includes Connecticut, Delaware, Illinois, Iowa, Maryland, Massachusetts and Minnesota in addition to New Jersey, New Mexico, North Carolina, Oregon, Pennsylvania, Rhode Island, Vermont, Virginia and Washington. Various cities and counties throughout the country are also involved.